Giving teachers a voice in their professional experience means more than just training them–it means completely engaging them in the process of their own professional development and using their experience to gain true perceptions around school climate, student interactions, leadership support, and availability of resources. 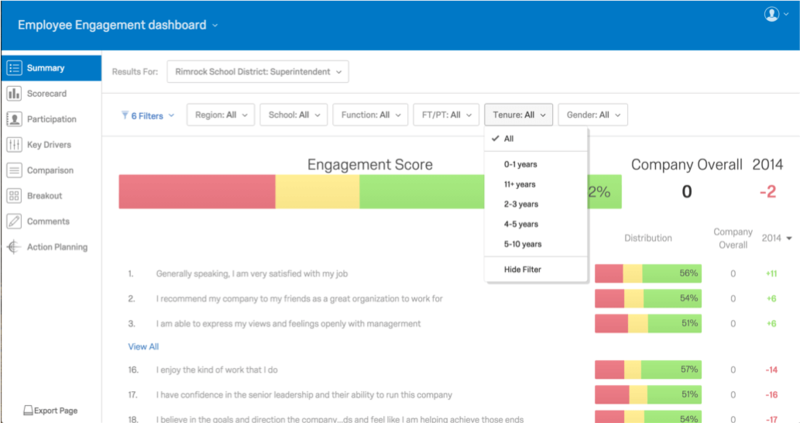 Using formative and summative feedback, districts can increase learning and return on investment by offering teachers the most relevant professional learning possible. Delivering the training teachers need and ask for helps to increase educator effectiveness, lower teacher attrition, as well as improve student engagement and happiness in the classroom. With more effective professional development, you’re able to save time and give it back to your teachers. So how do you get to that level of effectiveness? 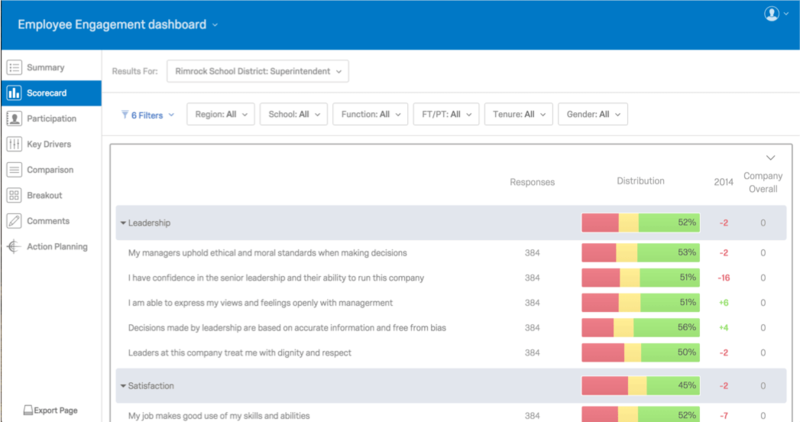 With Qualtrics, you can quickly collect teacher perceptions and correlate them with district data in order to identify trends and build appropriate training resources that meet the needs of your teachers. Understanding your teacher force at this level of depth will ensure you never waste a minute of their time on unnecessary professional development. When teachers have the training and development they ask for, classroom engagement is amplified. But how do you make teacher engagement last? With a Voice of the Teacher program you can continually listen in on teacher perceptions of the learning environment in order to improve evaluation processes, incidence reporting, and student progress. 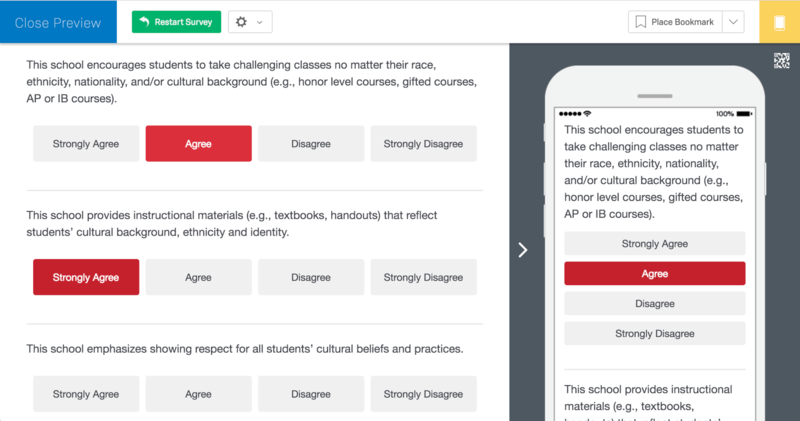 Qualtrics makes Voice of the Teacher easy by allowing you to quickly notify teachers of professional development progress, parent concerns, and incidents involving students.